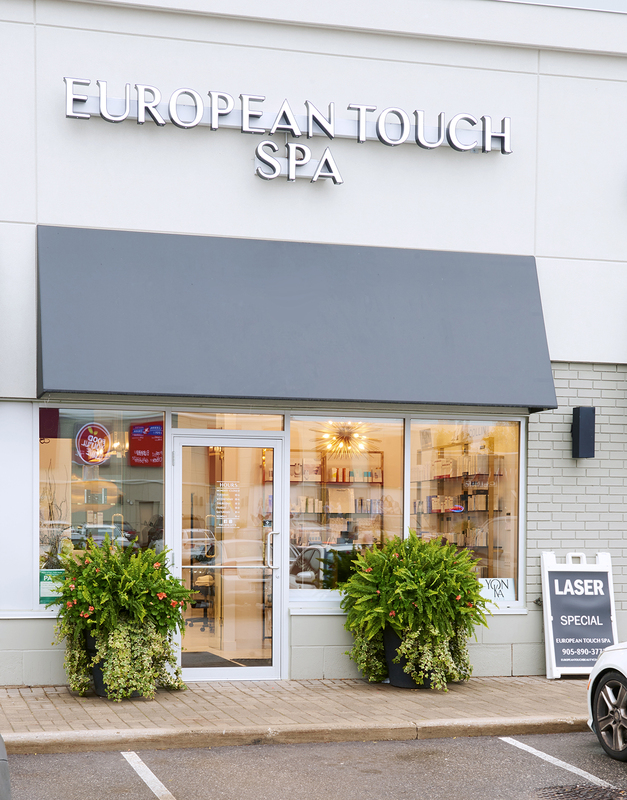 Experience the ultimate in skin rejuvenation at European Touch Beauty Centre. We are a Medical Skin Care Spa specializing in Medical, Organic, Anti-Aging, Acne and Pigmentation Facial Treatments as well as exceptional spa services & products. Treatments are conducted by highly certified Aestheticians, trained in the classic European skin care traditions that are complimented by utilizing the latest in industry tools and products.